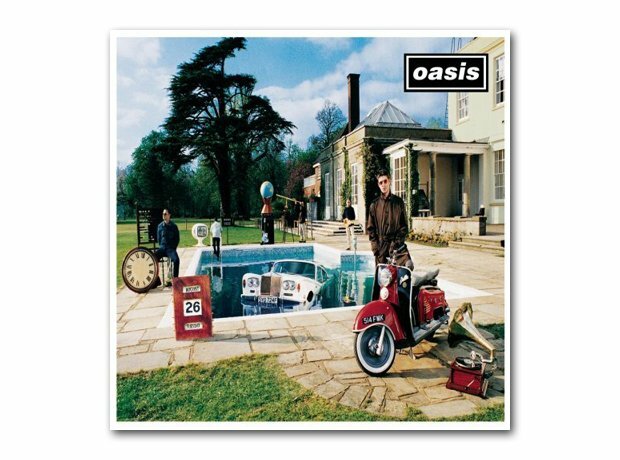 The brothers Gallagher released their third album, the follow-up to the hugely-successful (What's The Story) Morning Glory? It becomes the fastest selling UK album to date. Hits include Stand By Me and D'You Know What I Mean?